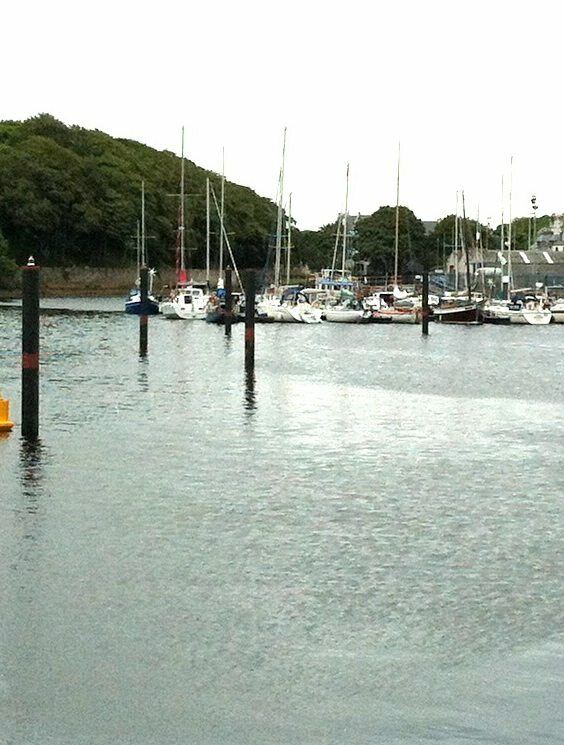 In awaiting the delivery of the pontoons at the Harbour, the unmarked pre-installed anchor piles had presented a hazard to mariners at night. The Port provides the main entry/exit point for all goods imported to and exported from the island and has over 1000 vessel movements recorded annually including that of commercial vessels, cruise liners, and daily car passenger and freight ferries, as well as supporting an established fishing fleet and an increasing number of local and visiting yachts, It was therefore essential that the site was safely marked. Hydrosphere UK Ltd was contracted to recommend and supply 3 new navigation lights to mark each of the piles and the Vega VLB-2 navigation light was selected for the job. The 2NM self contained LED lights use GPS synchronisation so that all 3 lights flash in unison, marking the entrance of the marina as a single obstacle. 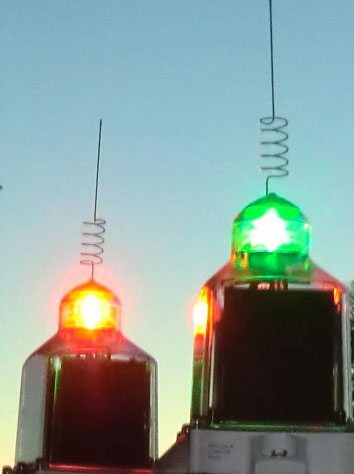 The VLB-2 navigation light has a compact design comprising 4 solar panels, battery, battery housing, regulator, electronic controls and light source in a single, self-contained package, allowing it to be easily fitted onto fixed structures as well as a range of navigation buoys. The light is available with 246 flash characters and in five colours, all of which comply with IALA chromaticity requirements. Energy efficiency optics coupled with a 9Ah or 18AH battery capacity significantly increases the energy efficiency of the light, giving it a design life of up to 12 years. The Vega VLB-2 is part of the navigation light range available to rent from Hydrosphere Rentals Ltd or buy from Hydrosphere UK Ltd.